Hyundai Kona PDF Workshop, Service and Repair manuals, Wiring Diagrams, Parts Catalogue, Fault codes free download!! 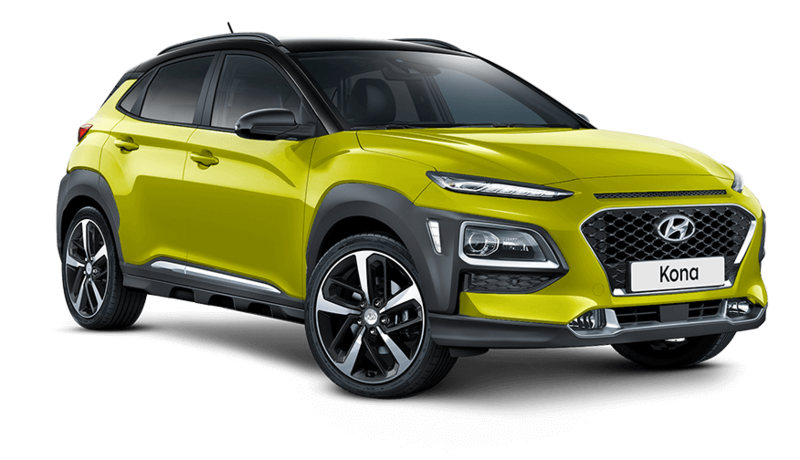 Hyundai Kona – compact crossover Korean car manufacturer Hyundai. The car is presented in June 2017 and is sold in Western Europe since the end of 2017. In Portugal, the car is called Hyundai Kauai, in China – Hyundai Encino. The car is built on the platform Hyundai-Kia GB, and Hyundai i20 (GB), Kia Rio (YB), as the new crossover Kia Stonic. The car comes with a front or all wheel drive. Front suspension MacPherson, rear – torsion beam with front drive or multi-link suspension at full. The body on 51,8% is executed from the high-strength steels which are made by company Hyundai independently. The complex of security systems includes automatic braking, monitoring of marking with podrulivaniya, tracking dead zones and switching from high-beam headlights to the near without the participation of the driver. For all this there is a camera and a radar. Infotainment system can have a touch screen diagonal of five, seven or eight inches. The media center supports Android Auto and Apple CarPlay interfaces. Among the options, buyers will find the projection screen and wireless charging for the smartphone. At the Geneva Motor Show held in March 2018, the pre-production electric version of Hyndai Kona Electric was presented. The beginning of sales in Western Europe is scheduled for the summer of 2018, and next year production will begin in India. Externally, Kona Electric differs from petrol versions with a 15 mm increase in ground clearance, the shape of the bumpers and the construction of the falsh-grill “radiator”, behind which is installed a connector for the charging cable. Koreans will offer Hyundai Kona Electric with different in size batteries. The basic version with traction batteries with a total capacity of 39.2 kWh and a motor with a power of 99 kW and a torque of 395 Nm accelerates from 0 to 100 km / h in 9.2 seconds and is capable of driving on one charge, according to the manufacturer, 300 km. A more powerful version with a battery capacity of 64 kWh and a motor of 150 kW accelerates from 0 to 100 km / h in 7.6 seconds and is capable of driving 470 km on one charge.